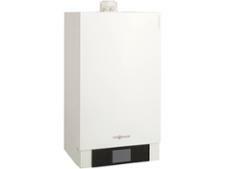 Baxi EcoBlue Advance 13 Heat ErP boiler review - Which? 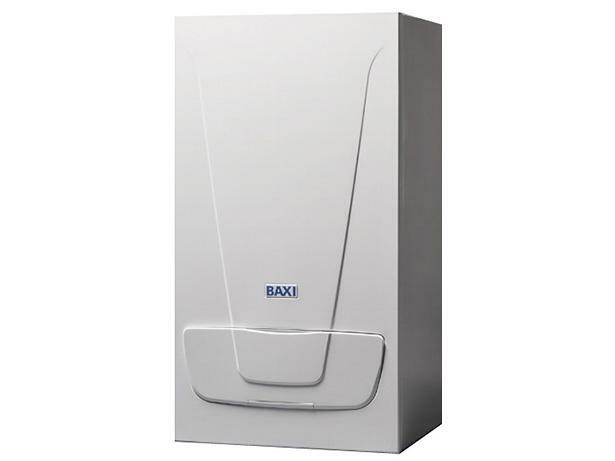 Baxi claims that its EcoBlue Advance Heat condensing gas boiler range provides the perfect replacement for an old, standard-efficiency boiler, because the option of a top or rear flue makes it straightforward to fit with minimum disruption. 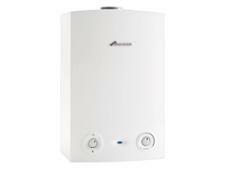 So is the Baxi EcoBlue Advance 13 Heat ErP the boiler of your dreams? Find out about the Baxi brand in our full review and whether the Baxi EcoBlue Advance 13 Heat ErP will suit your heating and hot water needs.